If you’re one of the 74 million baby boomers in the United States – people born between 1946 and 1964 – you probably think about a host of health issues. Chances are you pay attention to your cholesterol, worry about your weight and wonder whether occasional memory lapses might signal a long-term health problem like Alzheimer’s. 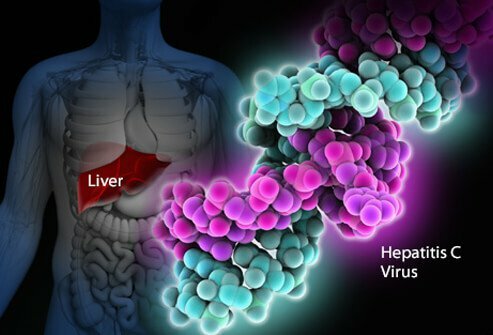 It’s unlikely you think much if at all about hepatitis C – but you should.